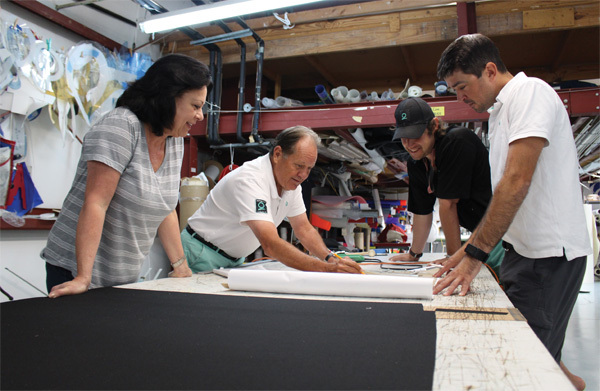 The Quantum Sails Seabrook team discusses the designs for a custom sewing project. From left: Rese McLaughlin, Farley Fontenot, James Berry, Alan Woodyard. Photo by Brandon Rowan. 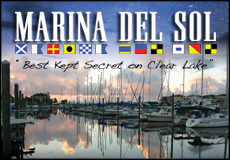 It’s no secret that the team at the Quantum Sails Seabrook loft share your passion for all things sailing and boating. We take pride in working as a team and in the services we offer; going far beyond new sails. Many people don’t think about swinging by their local loft unless they need new sails or [gulp] they need something repaired. However, there are a vast number of services beyond setting you up with a handsome new set of sails or your annual service that you may not be taking advantage of to help you get where you want to go, even if you prefer powerboats. Quantum’s high standards don’t stop at our sails, it extends to every person that puts the green Q on their business card. Our team members are truly experts in their fields and work together every day to help you with any need, big or small. Here are some of the ways you can use your local experts to meet your next challenge. 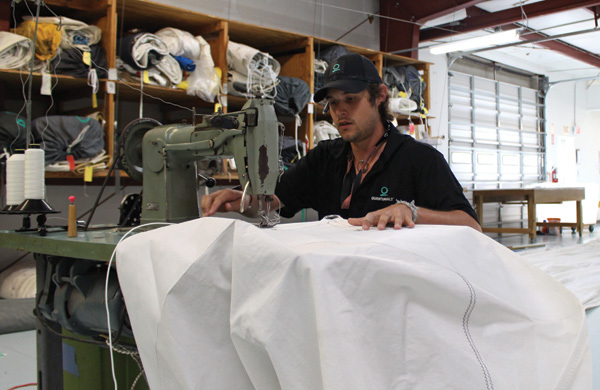 Quantum Sails Seabrook Loft Service Manager Alan Woodyard fabricates a canvas boat cover for a local power boat. Quantum designs custom canvas for sailboats and powerboats and even for on-land projects for companies such as NASA. 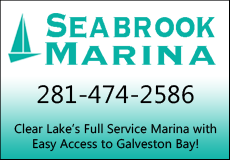 We come to your boat, meet with you and see what your needs are via private interview. 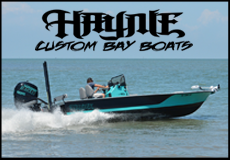 The pattern and frames are then custom created to your boat. We finish the job with a personalized installation and work to make sure everything is finalized to your exact standards. Our canvas is sewn with SolarFix PTFE Thread which is guaranteed for the life of the fabric. We create every kind of canvas need for boats such as biminis, enclosures, hatch covers, dodgers, sail covers, and Roller furling covers. We also make sun shades for parks, ceilings for museums, and ceiling shapes for our local library and churches. A specialist in advanced fabrication techniques from the Hood Marine Canvas School, Alan Woodyard will make sure your new canvas is the perfect solution for your boat. Quantum Sailmaker James Berry puts the final touches on a sail repair project. We take great pride in helping you prolong the lifespan of the sails you already own. Regular sail maintenance and evaluation in the offseason can prevent a costly sail repair later and will help your sails last as long as possible. Additionally, before you open your checkbook for a new sail bring your sails to us to look over. There might be some adjustments or repairs we can make to buy you some more time, particularly with our Precision Recuts. Precision Recuts give new life to your sails by restoring up to about 90% of their original shape at a fraction of the price of a new sail. 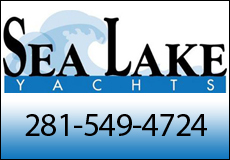 Many of our customers are first-time boat owners. We’ll deliver your sails, and then go out sailing with you to get it set up and trimmed for performance. We’re available for on-the-water coaching to help you dial in crew work and communication. Farley Fontenot, the co-founder of Quantum Sails, has coached everyone from the J105 Local North American Champion to the 2018 new Swan 78 from Hamburg, Germany. At the end of the day, anything you need from sails to advice, our entire staff such as Rese McLaughlin, a 30 year veteran of our loft with a focus on spinnakers and James Berry, our highly trained and experienced service tech, are here to help you every step of the way – so be sure to use our expertise to help you meet your challenges.